Will Global Growth Concerns Slow Down Emerging Markets? A stronger dollar has certainly tamped down demand for international and emerging markets in 2018, but a more dovish-sounding Federal Reserve could awaken these opportunities abroad, particularly in currencies. One little known currency to watch is the Polish zloty. 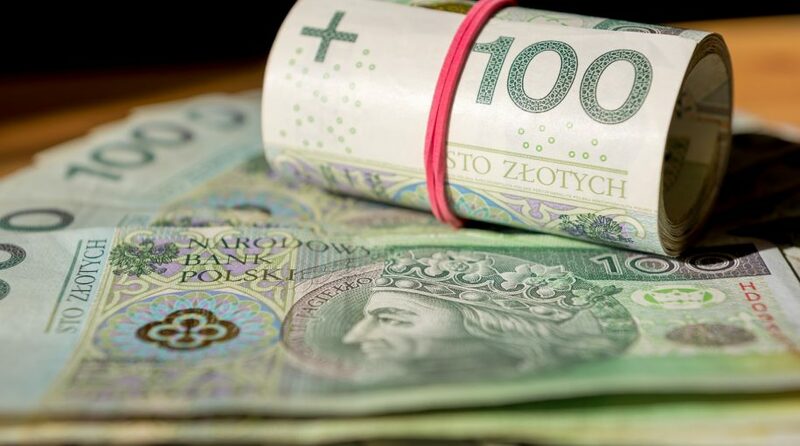 A low interest-rate environment has kept the zloty down, among other things, but analysts like PKO BP analyst Joanna Bachert don’t think this will last. Bachert cites the ability of Poland to mute the effects of a broader EU economic slowdown as a reason to watch the zloty. 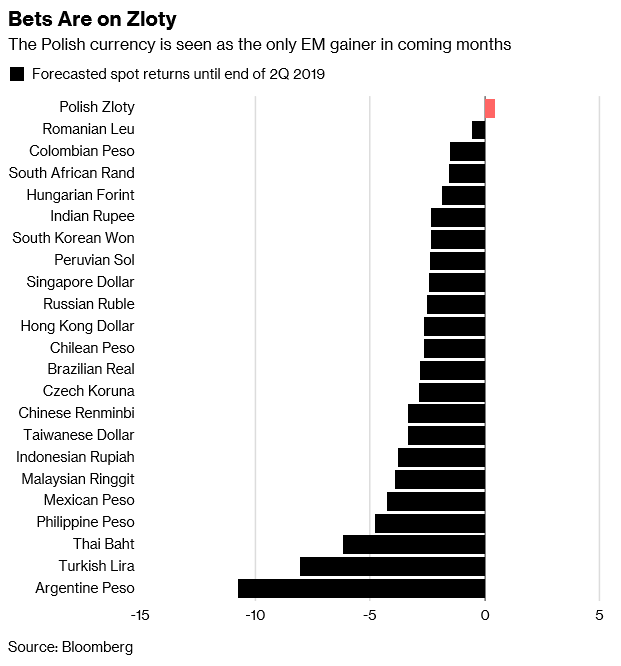 Data compiled by Bloomberg shows the zloty being the sole gainer in emerging markets currencies through the second quarter of 2019.